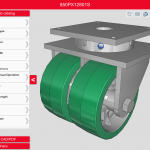 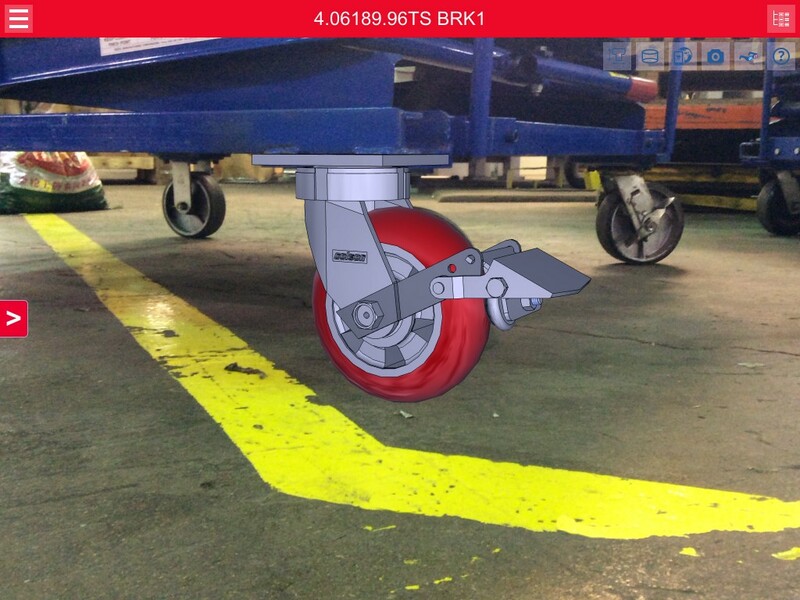 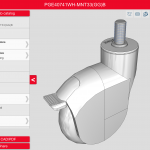 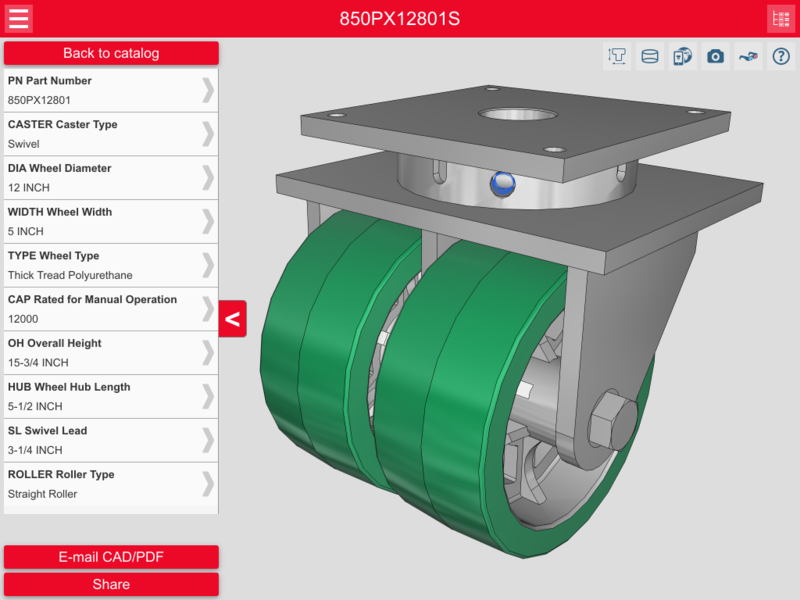 Colson Group USA introduces its new app for iPhone and iPad: Caster CAD 3D. 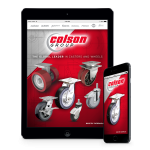 As the global leader in caster and wheels, Colson Group USA offers the most complete product line in the world. 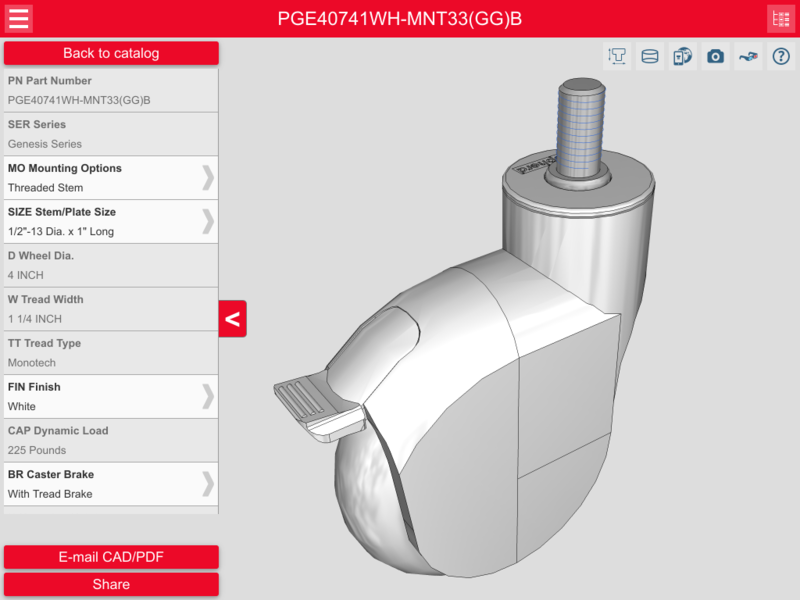 Caster CAD 3D offers interactive 3D product catalogs for each of Colson Group USA’s brands and available product series. 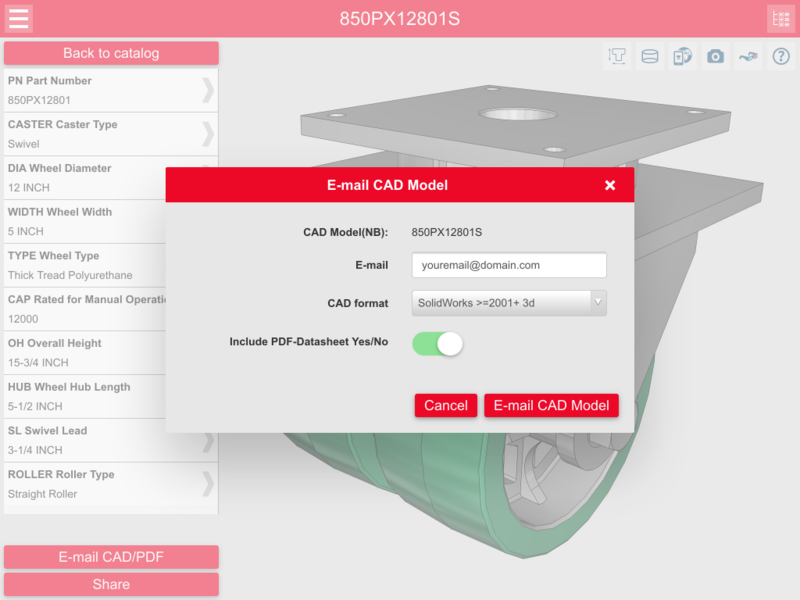 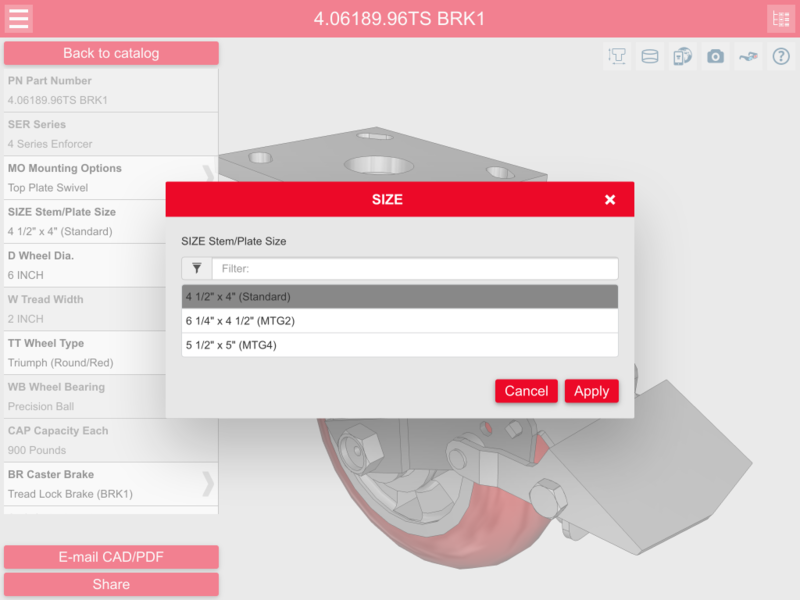 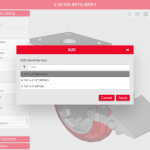 App users can quickly configure a part number and download CAD models and data sheets for their various caster and wheel needs. 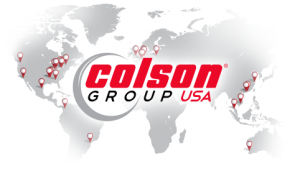 Colson Group USA is the largest operating unit of Colson Group, the largest manufacturer of caster and wheel products in the world. 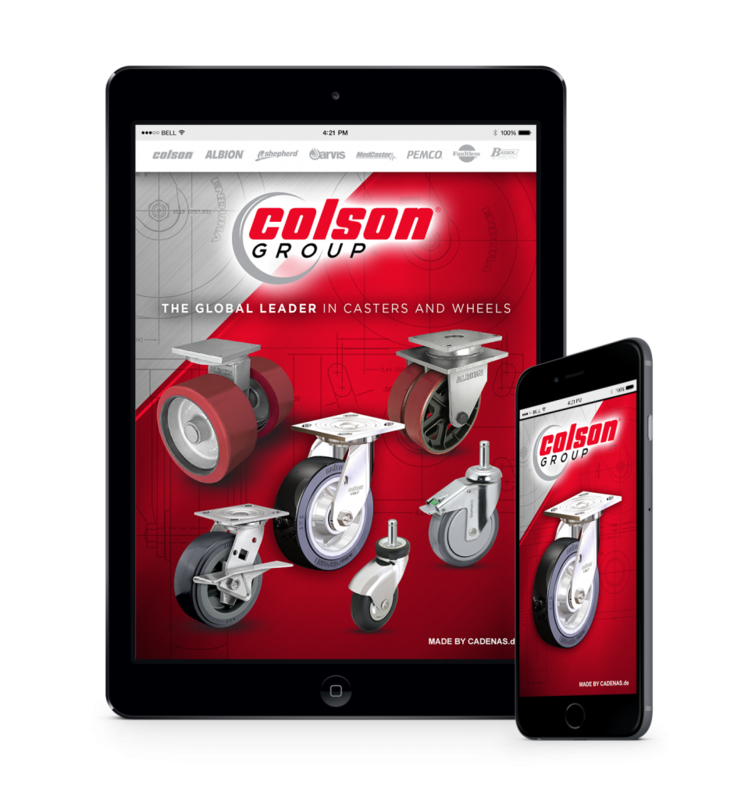 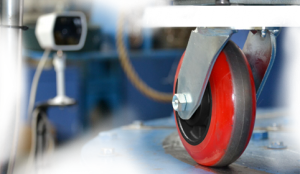 Colson Group USA oversees some of the most renowned brands of casters and wheels in the world: Colson, Albion, Shepherd, Jarvis, MedCaster, Pemco, Faultless, and Bassick. 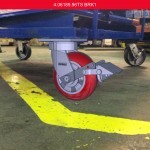 These brands have been technological leaders in caster advances for more than 350 combined years. 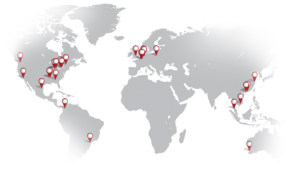 The drive and experience of Colson Group innovators have led to some of the most trusted, highest quality and advanced mobility solutions in today’s world. 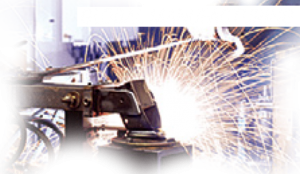 For more information on Colson Group USA and its individual brands, please visit www.colsongroupusa.com.